After a long list of what's good to buy a kid for Christmas Part 1 and Part 2, I am gonna feature some items that are really not worth buying. 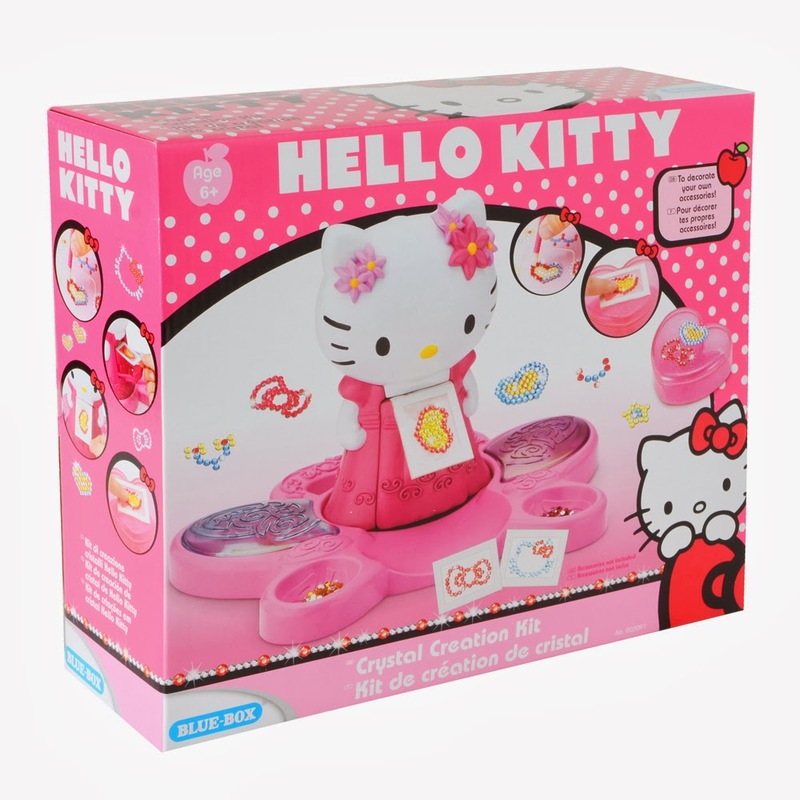 Hopefully this helps in some way when you are deciding on what to buy kids for Christmas or on their birthdays. Pardon me if these products are meant for girls. 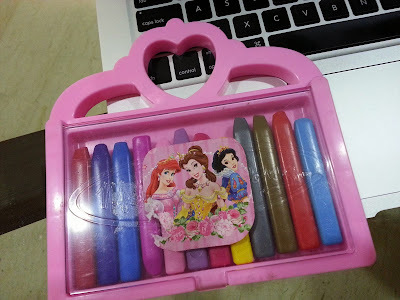 I mentioned that I really love Melisa & Doug products but this Princess Crayon Set was a total letdown. It doesn't come with the Disney princess sticker. Kiddo stuck it there. 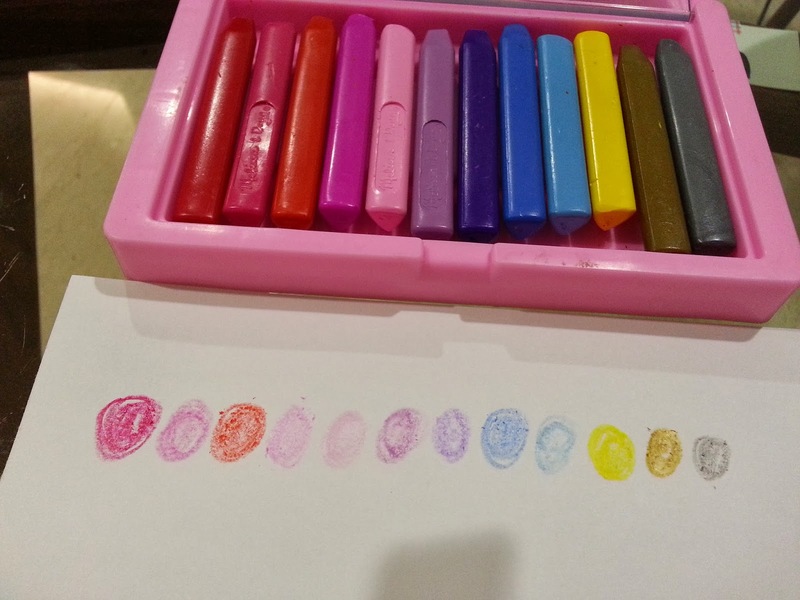 So, the plastic case looks pretty and I was very pleased with the grip of these three-sided crayons. The formula is really dry and it requires adult strength to produce enough pigmentation when colouring in. There is NO GREEN! Granted that this is a 'Princess Crayon Set' but don't princesses go to the garden to admire flowers in bloom? My kid had to look for a green crayon from another set to colour in Daddy pig's (Peppa's dad) green shirt. Way too many pink/red shades... they should remove one of these shades and just add in a green. 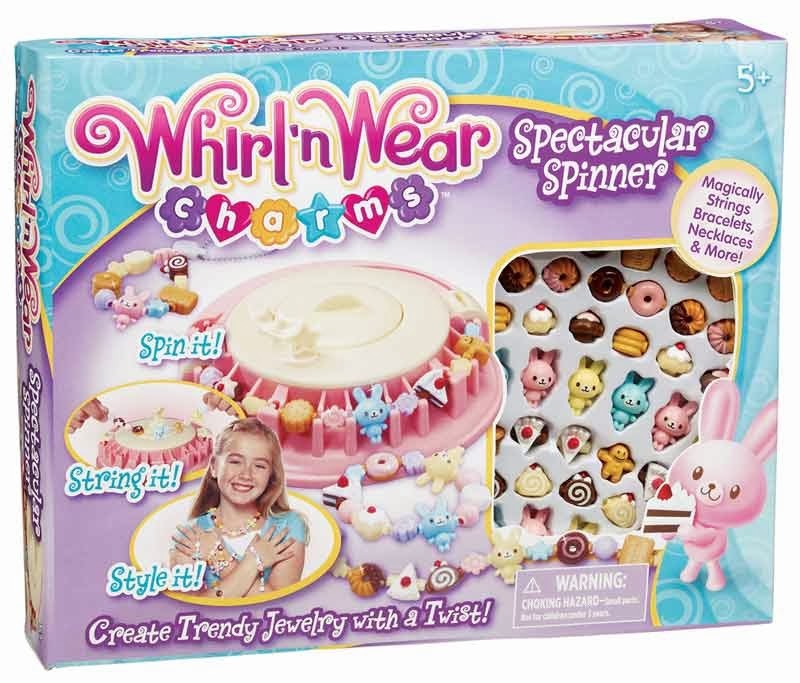 I bought the Whirl 'n Wear set and on closer look when I saw the Hello Kitty set, they look like they have the same concept. Even the prints and words on the box is similar. So, I included a picture of it here. 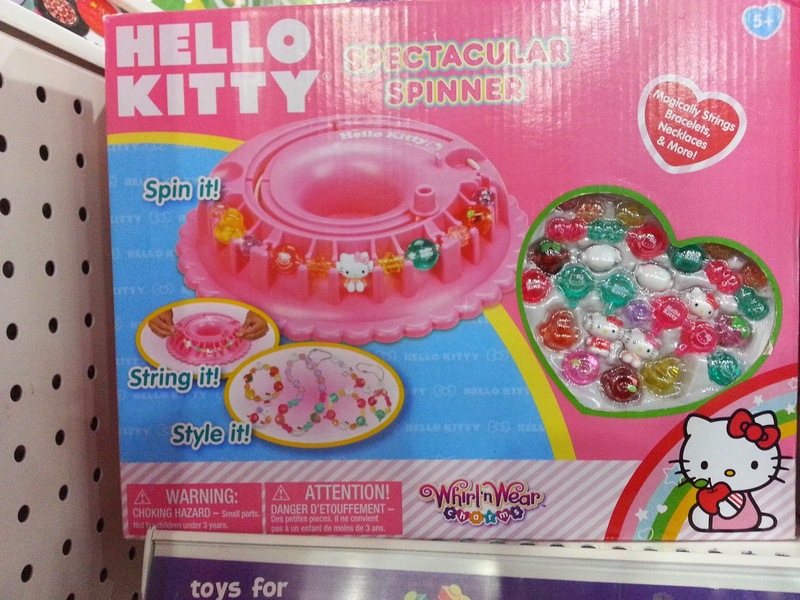 So the concept is, you add the charms into the slots of the round spinner, then as you spin, the elastic thread should run in through the charms effortlessly. The charms are lovely and that was what caught my eye. 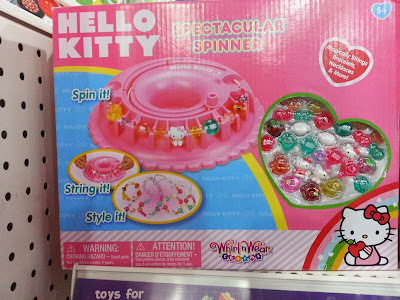 It was really difficult loading the spinner which is the big round object that you see on the box. 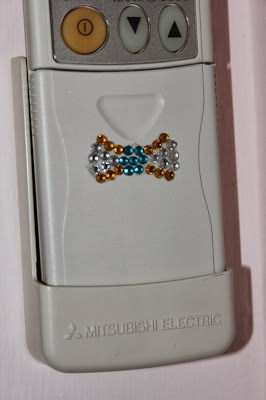 You need to aim very well to ensure that the charms sit within the tiny slots. The spinner always get stuck and it was difficult to spin the thread through the charms without having to stop to adjust something. 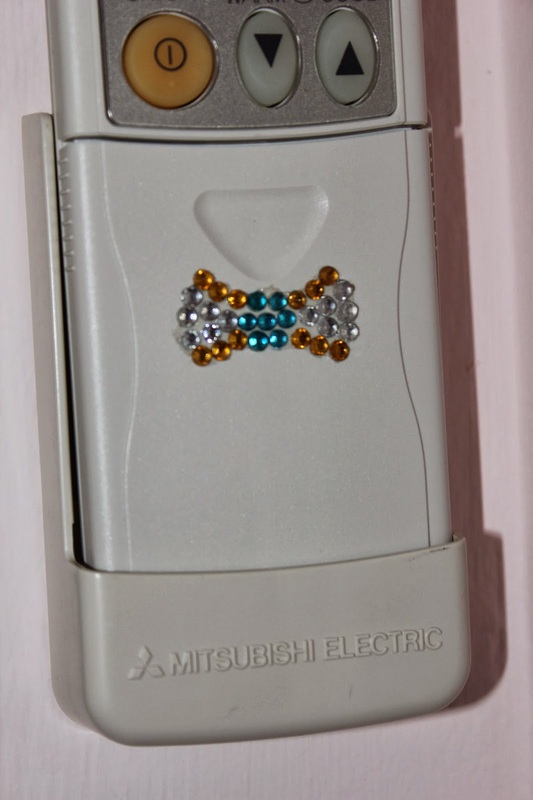 It was really difficult to fasten the ends of each jewellery with the fasteners provided. If fastened wrongly, it is impossible to remove the fastener and try again. Although this toy set is meant for kids 5 years and above, it was awfully tough for an adult to operate. And you know, when an adult can't work the toy, kids get impatient. Not a good sign. 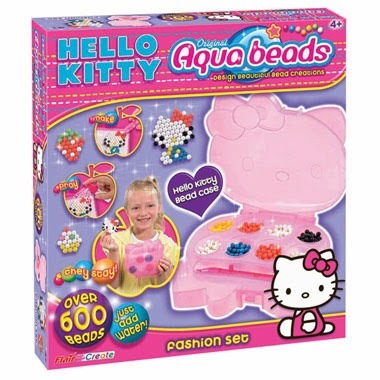 The concept of this crafting set allows you to arrange beads on a board using the template cards provided. There are holes on the board to allow the beads to sit in. Once completed, you spray the beads with water and it will expand and become gluey, attaching onto neighbouring beads. Once dried, you have your beaded item. The beads are a nightmare. They fall everywhere even with the placement casing provided. It wasn't easy to place the tiny beads onto the board, if you upset one bead, it may cause the rest to get out of place. The beads smell of glue once wet and when dried, the beaded item still carried the smell of glue. Drying time is long, about an hour or so. Not suitable for impatient kids and we know that most kids are impatient. The idea behind this kit is that you'll be able to create crystal stickers following the numerous templates that the kit provides. Once the crystals are laid out on a sticky pad, you adhere a layer of something on top and load it into Hello Kitty's back and you'll pull out the completed crystal sticker from in front. This toy looks good when displayed on Kiddo's shelf but it was a total nightmare to work with. The crystals are TINY... difficult even for an adult to handle. 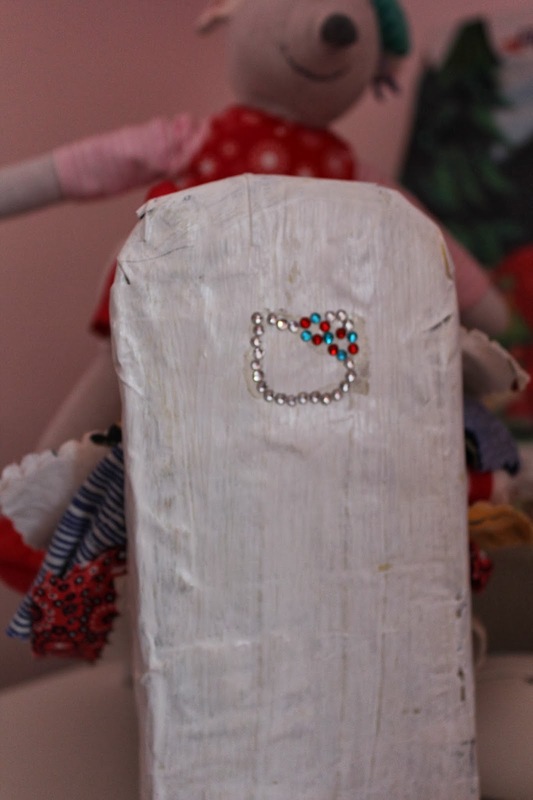 It is not easy to stick the crystals onto the sticky pad. The sticker layer that needs to be adhered onto the crystal tends to crease and once that happens, it is almost impossible to undo coz it is ultra sticky. These are some of the crystal motifs that we made and I am sooOOooo glad that we ran out of crystals. I believe that I can use the crystals that I have for crafting but I don't wanna go through the hardship and nightmare working on it with Kiddo.